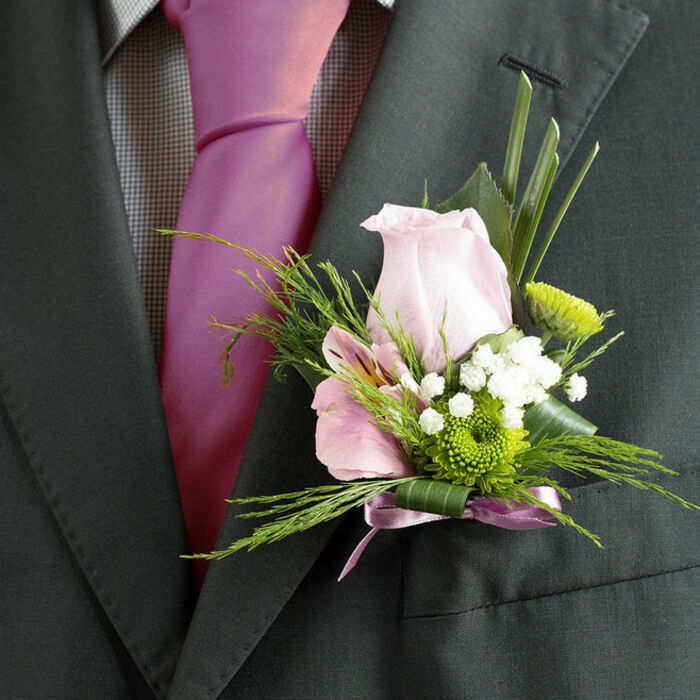 When it comes to flower delivery for a special event such as a wedding day, Handy Flowers will come to the rescue. 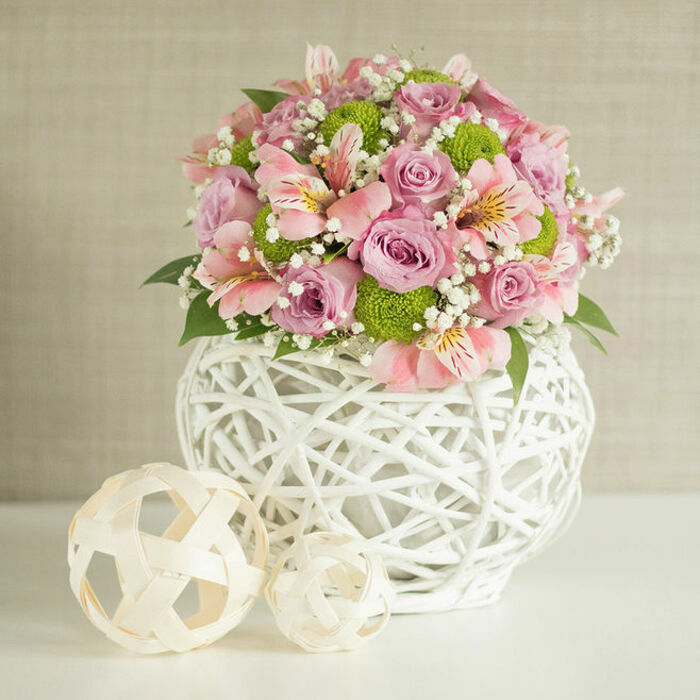 Sincerely Yours is another wonderful scented flower collection that will blow your mind and that of your guests. They transformed the venue with their amazing flowers! Couldn't have asked for more! The wedding was truly gorgeous thanks to the flowers you arranged - the table arrangements were astonishing! Needed flowers for my brother's wedding. Did a web search. Found this florist. Can't say enough good words about the table arrangement and the fast delivery. Great job. 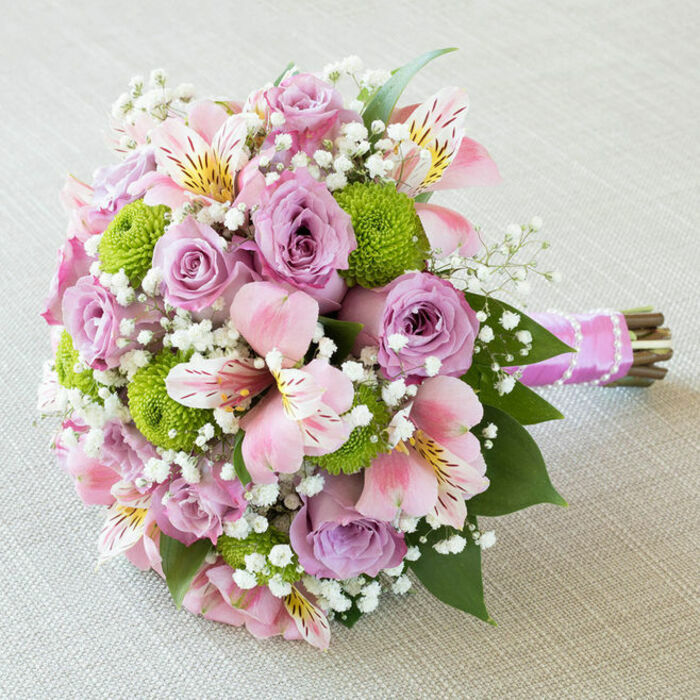 You did a wonderful job with the bridesmaid bouquets and the buttonholes. 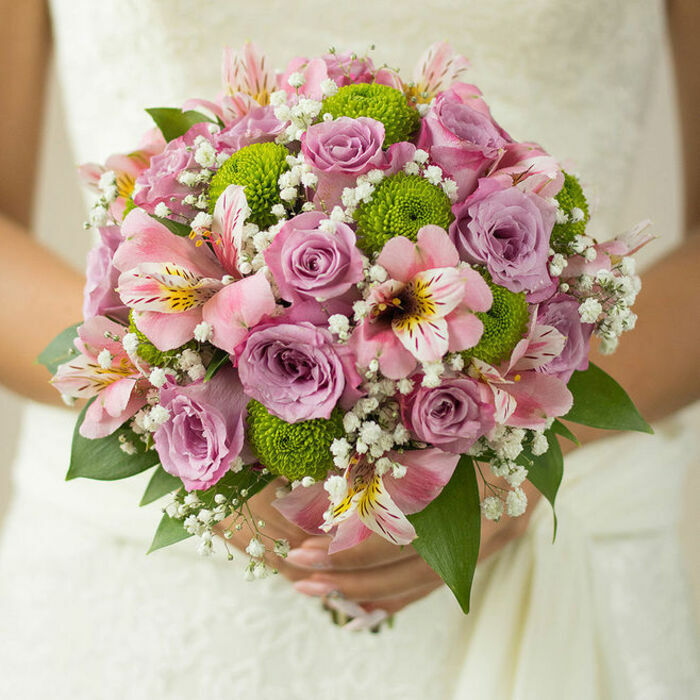 However, nothing could compare to the grace and the beauty of the bridal bouquet! Recommend your service to everyone! The table arrangements were simply great, with all the colours and ribbons. They looked so nice and added a lot to the beauty of the decor. Everything went so well! 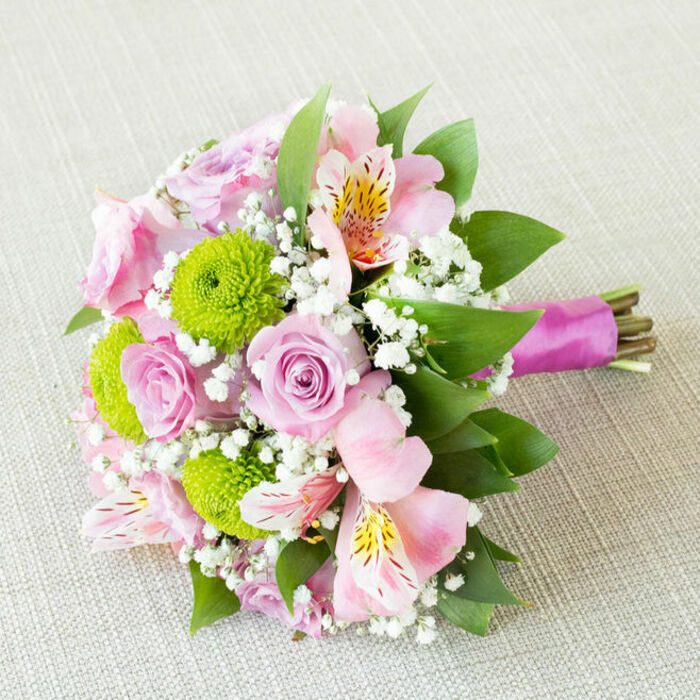 The changes to the wedding meant a lot of new flowers and we needed a speedy service. Luckily, Handy Flowers provided us with a great assortment of fresh flowers and made the whole room look and smell great. Thank you! It was much simpler to plan the wedding when the flower delivery was arranged by Handy Flowers. And the end result was remarkable, I got a beautiful wedding day and I still can’t decide which flowers were more beautiful. 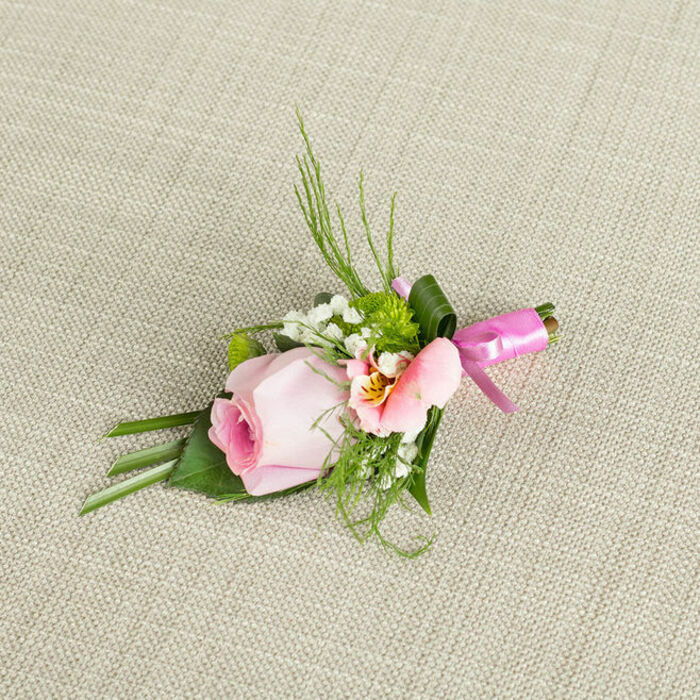 All the men had beautiful buttonholes, and the girls had astonishing corsages. The guests looked their best, and I do not think we could have chosen a better wedding florist. Thank you so much! 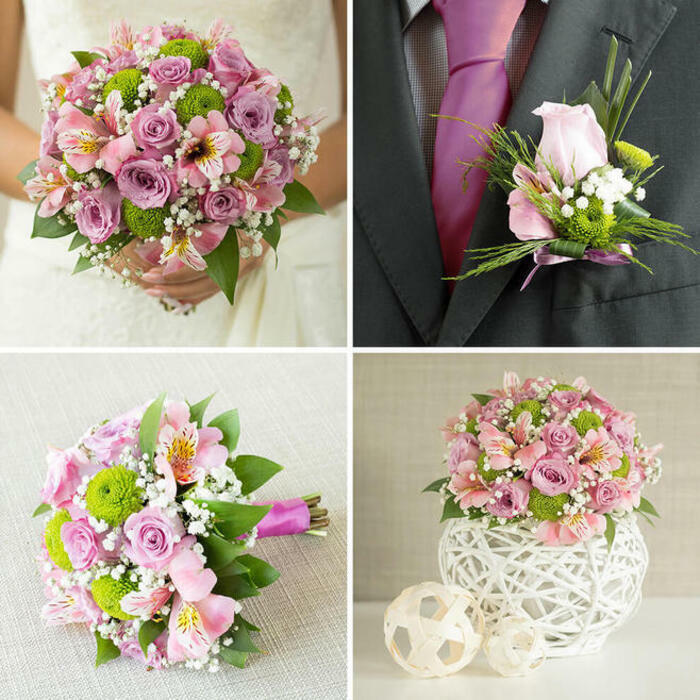 Fantastic flowers – fresh, excellently cared for and beautifully arranged. Could not have asked for more!